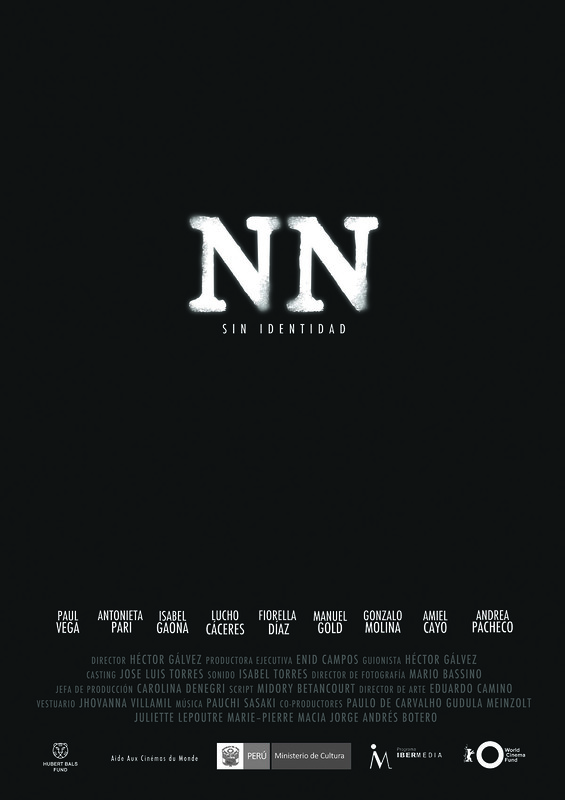 Peru’s submission to the Academy Awards for Best Foreign Language Film, NN is a compelling drama that won filmmaker Héctor Gálvez the Best Director Award at the Cartagena Film Festival for this powerful, nuanced look at a country’s efforts to come to terms with a dark chapter in its history. 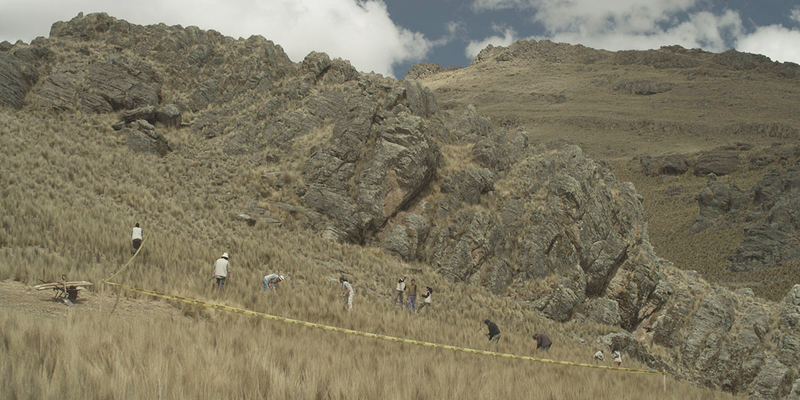 A group of forensic anthropologists digs up the corpses of eight people who disappeared without a trace 20 years ago during a violent political period in Peru. Among them, they find a ninth unidentified corpse. The only thing that can lead to the identity of the man is the vague photo of a smiling girl found in his shirt’s pocket. 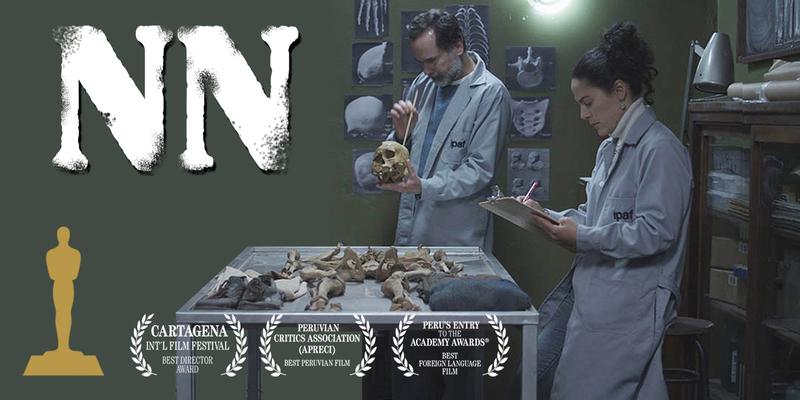 Fidel, a thoughtful investigator fascinated by the case, struggles to maintain a scientific approach to his work when a lonely widow shows up convinced this NN (Non Nomine) is her disappeared husband. Should he conduct a thorough investigation that may leave the widow’s plea unanswered or grant her the closure she has been searching for decades? Héctor Gálvez co-directed the documentary feature Lucanamarca, which premiered at the International Documentary Festival IDFA in Amsterdam in 2008 winning a Silver Fox Award. 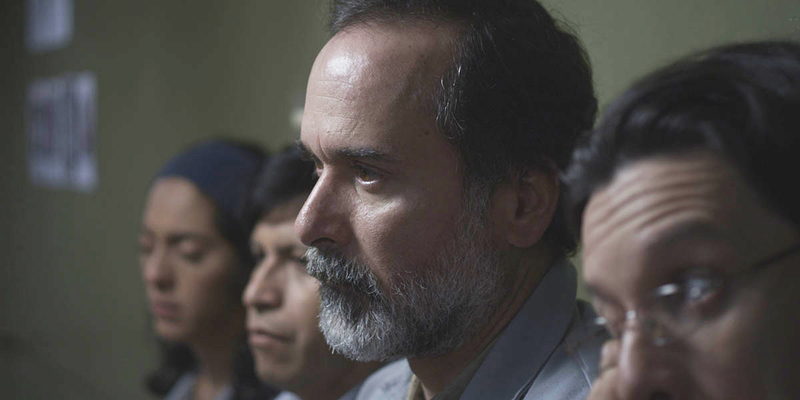 Paraiso, his first fiction feature film, had its world premiere at the 2009 Venice Film Festival, in the Horizons section, and has screened at over 40 film festivals around the world, winning numerous awards. NN (Non Nomine), his second feature film, obtained funding from the Hubert Bals Development Fund, the Cinémas du Monde Fund, the World Cinema Fund and the Ibermedia Fund. It won the Best Unproduced Script at the 2011 Havana Film Festival. The finding of an unidentified body with only a picture in his shirt was a real case that I was told happened at some exhumation works carried out to investigate the killings that took place during the years of political violence in Peru. What sort of whim allowed a picture to be preserved for more than 20 years under the earth, when pieces of clothes are damaged over that time? The image of a blurred picture and the idea of its stubbornness not to disappear grew in my head, even more taking into account that the relatives of the disappeared always hold a picture of the missed ones, as if reaffirming their existence, as if refusing that they may fall into oblivion. What I am after is to focus on people, I want this story to be an elegy, a film about mourning and personal suffering, not only of the wife of a missing person who lives making unceasing questions, but also of all the people involved.